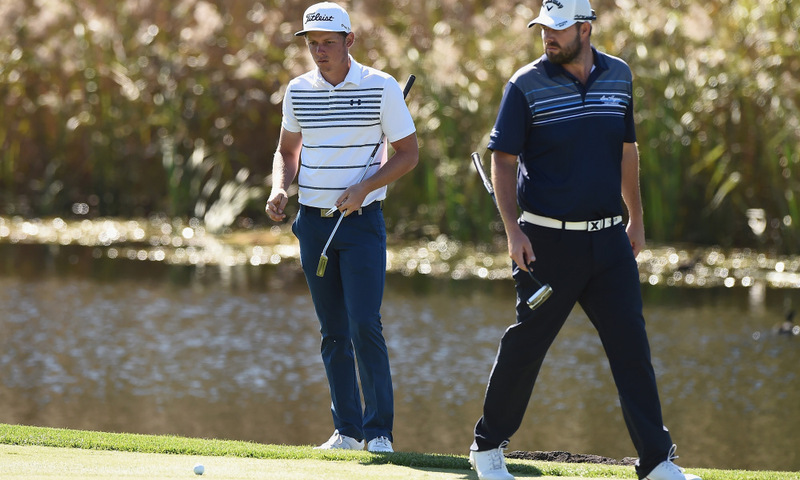 England likely to be represented by European Ryder Cup stars Tyrrell Hatton and Ian Poulter. Marc Leishman will partner with Cameron Smith for the home team when Australia hosts the World Cup of Golf at Metropolitan Golf Club in November. 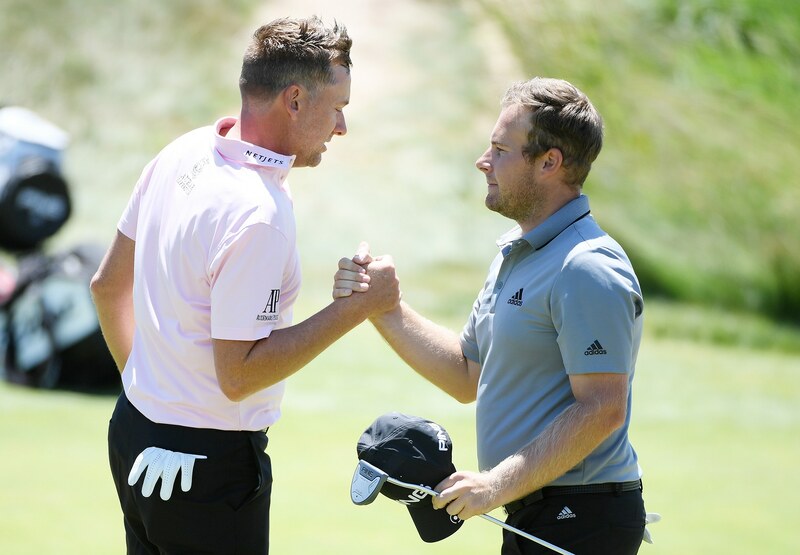 England will likely be represented by Tyrrell Hatton and Ian Poulter, and the United States team will consist of Kyle Stanley and Matt Kuchar, who won the 2011 World Cup title with then-partner Gary Woodland.